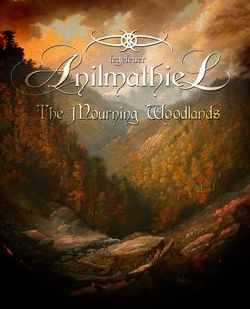 Fegefeuer Anilmathiel - The Mourning Woodlands is a hidden gem, you have to do some digging but when you find it, it's completely worth it. Fegefeuer Anilmathiel is a one-man band composed by the talented "Herthenarth Námereth" who is based out of Spain. 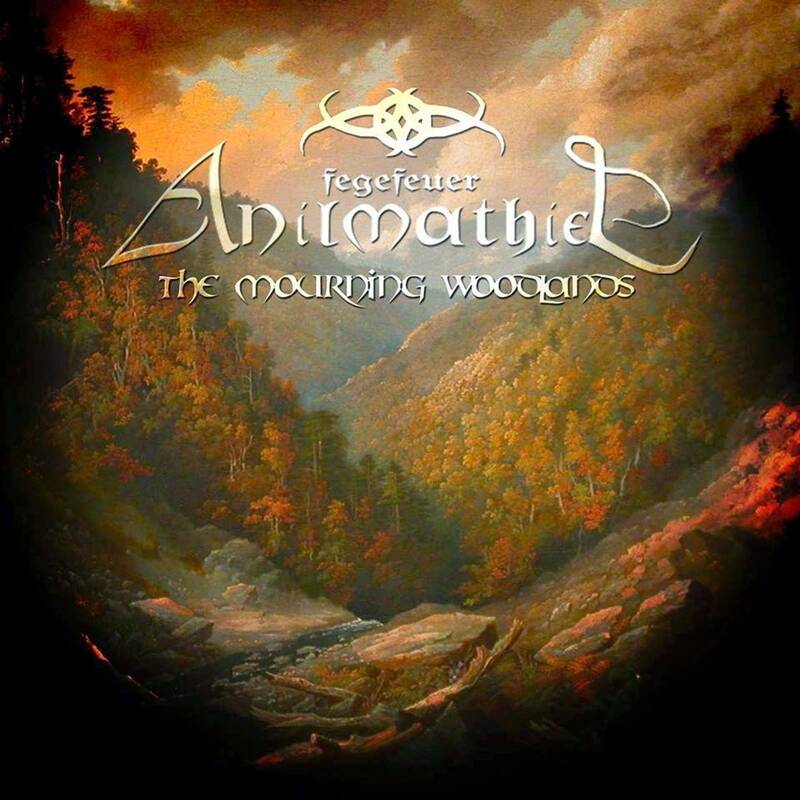 Fegefeuer Anilmathiel's style is within the realm of Ambient/Atmospheric Black Metal, while adding Symphonic as well as Folk elements for each and every song. Usually, I'd bring up my favorite song, but I can't, every song in this album are my favorites. The aura given off in each song are similar but yet so different. Some songs are incredibly dark but still lingers that feeling of youth reminiscence. As you already know, Atmospheric/Ambient Black Metal usually has long songs. In which, can be very tedious, lack of substance & melody, and just all-around boring. Fegefeuer Anilmathiel ingeniously dodges that and manages to stay entertaining the whole song. Parts are not dragged on like other bands in this genre, there's always something new may it be additional instruments, vocal-focused, choir, and so on and so forth. It's general atmosphere is medieval-focused and inspired by "Lord of the Rings." This is honestly one of the very best Atmospheric/Ambient Black Metal bands I've ever heard. The symphonic elements are incredibly, the vocals as well as the lyrics are so psychologically deep, So eerie, and yet so beautiful. It's impossible 'not' to be immersed with Fegefeuer Anilmathiel. Fegefeuer Anilmathiel's content perspective on mother-nature makes it really stand out further than most. I definitely recommend this band for everyone! The Mourning Woodlands is nothing less than a masterpiece, hopefully everyone enjoys it as much as I did!